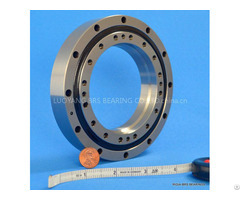 structure:slim type(thin section), integrated inner ring & outer ring. A means open type, A UU means sealed on both sides. 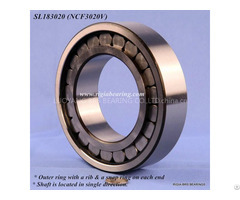 CRBH3010 A, CRBH3010A UU Cross Roller Bearing belong to IKO Model CRBH series cross roller bearing(with separator). 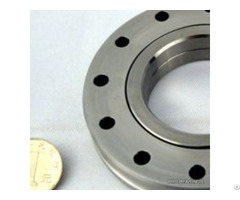 It's ultra-thin type, has integrated inner & outer ring, need housing and flange for fixing during installation. To learn more about our company or get the Installation Instructions of CRBH3010A/3010AUU regarding the installation size, weight, basic dynamic load rating, load, limiting speed, and clearance, please contact us. 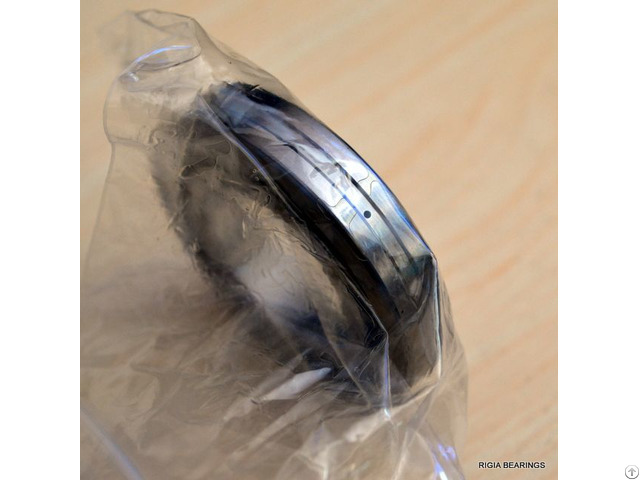 Drawing and sample of CRBH3010A/3010AUU are available upon request.